A Chicago Style Hot Dog is known for its different hot dog toppings. And we have heard that to build an amazing Chicago dog, you must drag in through the garden. What does this Texas Gal know about a Chicago Dog? Plenty! I love this crazy combination of flavors. And it’s something about throwing everything but the kitchen sink on a bun just totally appeals to me. We first learned of a Chicago dog at our favorite hot dog stand and after we tried them, we had to have more. Sadly we have moved away from this hot dog stand and we really miss our Chicago Hot dog fix. And so began the search for the process of building our own. So we learned you don’t have to go to Chicago or your favorite hot dog stand to enjoy one of these Chicago dogs. This Chicago style hot dog can easily be built right at home. And we are here to show you how to find and add the amazing ingredients that makes this hot dog famous. You will not regret it, this Chicago style hot dog has to be tried to believe how good it is. A great Chicago style hot dog is usually steamed but some do grill the wieners. We prefer them steamed and it’s easy using a Hot Dog Steamer. But the hardest part building a Chicago dog is to find poppyseed buns but thank goodness they can be ordered thru Amazon right here. In fact, Amazon sells an entire kit to make this hot dog including the poppy seed buns and the natural casings beef wieners. And you need to have an all-beef wiener that produces the snap sound as one bites into them. So the next time you are craving a hot dog with different hot dog toppings, try making these Chicago Dogs. Also, Serve with plenty of napkins and prepare to be amazed. Wrap the poppy seed buns in foil and place in oven to heat, about 5 minutes. Bring a pot of water to a boil, drop in the frankfurters and boil for 5 minutes. Place the frankfurters on the bun, add the mustard in a zigzag pattern (no reason, I just like the way it looks). Spoon about 1 tablespoon of relish along one side of the frankfurter. Sprinkle on the desired amount of chopped onion over the entire dog. Place the tomato wedges on the opposite side of the frankfurter from the relish. Add the peppers on the tomato wedges and the pickle spear on top of the relish. Sprinkle with celery salt to taste. I'm a sucker for any kind of hot dog…pinned! Oh my goodness. 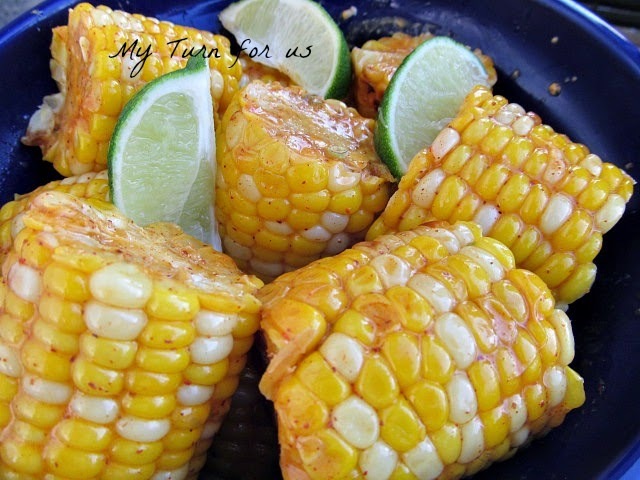 Perfect for a summer barbeque. I'm gonna have to pick up some big dill pickles and try these out! Hi! I've lived in Chicago my whole life and have eaten more than my fair share of these beauties! First of all, thank you for NOT putting ketchup on them. That stuff belongs on the fries, never a hot dog! And the sport peppers are an iffy thing. Some places offer them but they're not necessarily a 'usual' ingredient on a Chicago hot dog. 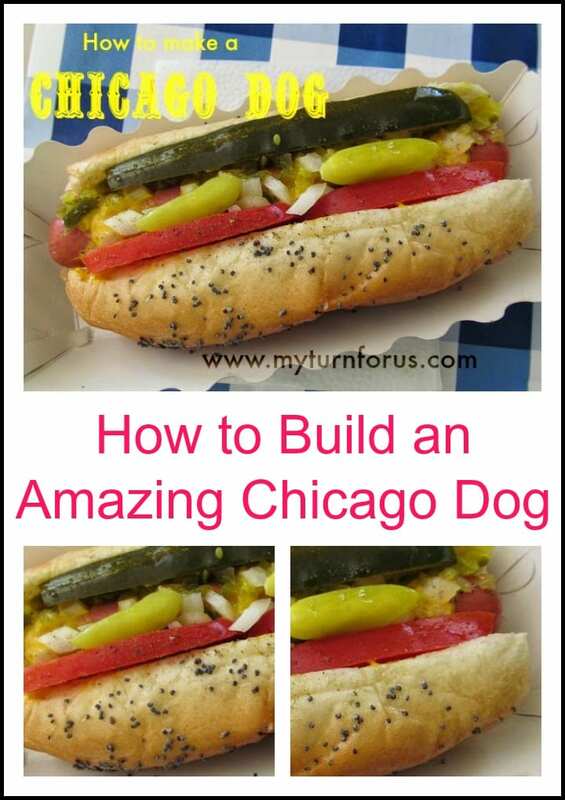 I love any kind of hot dog…but a "real" Chicago dog is by far my fave!!!! I'm pinning this to our talent board on DIY Sunday Showcase!! Thanks for sharing with us!! I love it Evelyn! 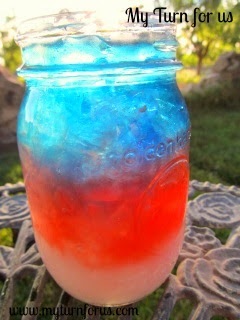 I wish I had it right now in front of me! I've never heard of a Chicago dog, but boy is this thing loaded! Thanks for sharing, Evelyn!